Viral marketing has had a tremendous impact on how companies of all sizes approach their marketing strategies these days. Social media is a big part of our marketing efforts here at EKFT. As a partner, there are a number of ways that we can help you to grow your social network, and your brand awareness. We have over 8k+ likes on Facebook, over 20k followers on Instagram & our very own online magazine with over 28k online subscribers. Driving business is all about building relationships. Grass roots marketing offers the #1 channel for you to strengthen the relationships between your brand and your target customers. Join us as an event sponsor! We can help integrate your brand in many ways including but not limited to our popular tournament shirts and many more ways that will bridge the gap between you and your customers and deliver better results! 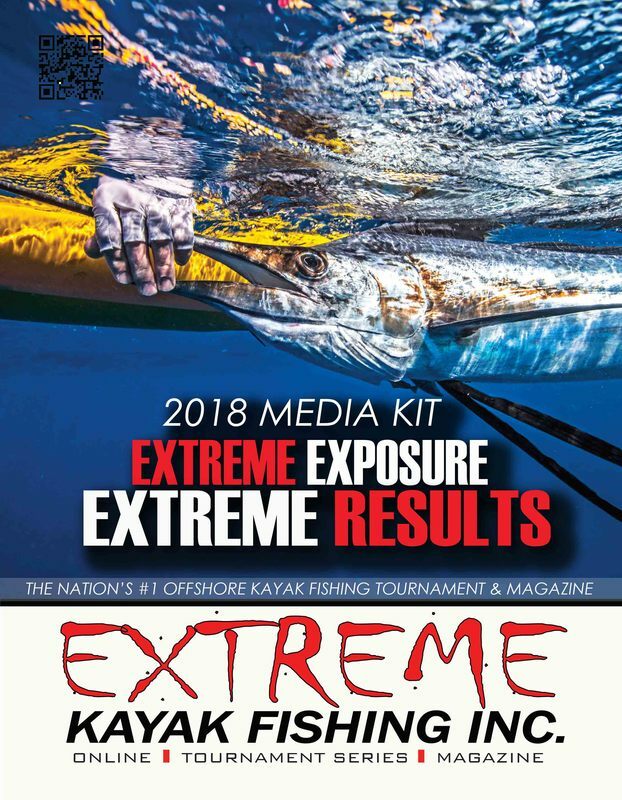 At EKFT we pride ourselves on delivering the best offshore kayak fishing tournaments and the best website which includes fresh content and other useful tools to generate great traffic on a recurring basis to our websites. As an advertiser, we can embed your brand into the websites in a number of unique ways to deliver the results you are seeking. If you are a kayak fishing enthusiast looking for hot tips, monthly meet up schedules, special offers and discounts, tournament recaps and other useful fishing information, you are bound to find it in our newsletters. This is a content driven resource with only one area of the entire newsletter allocated for a product or service spotlight. We currently have over 28k subscribers!! !